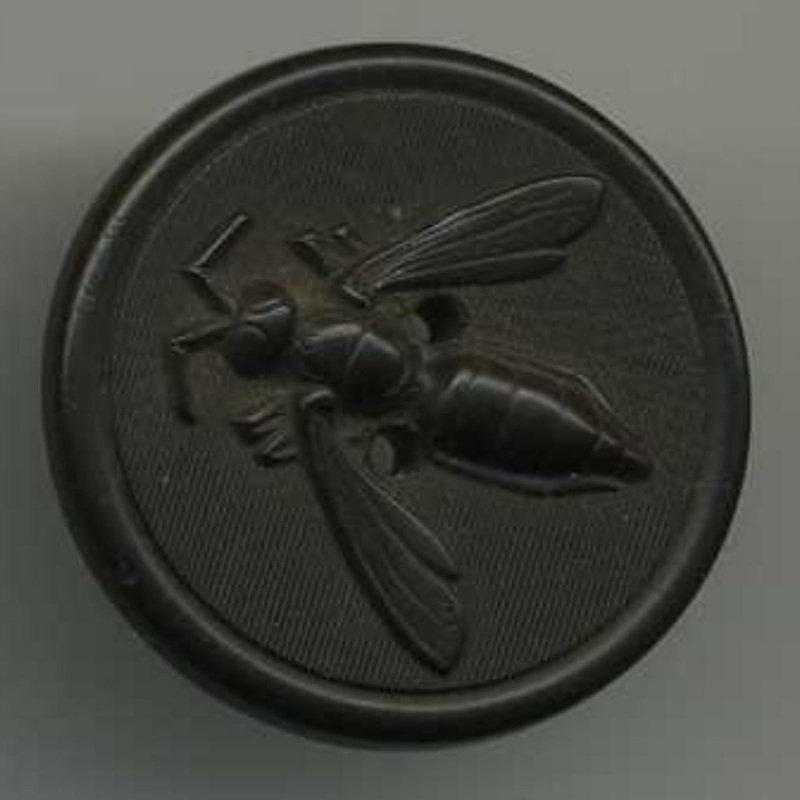 This is a hard rubber button made by the Novelty Rubber Co. in the Mid to Late 1800s. This button as well as other fabulous buttons are available for purchase at my site: http://www.thebuttonmonger.com. Use the code: JLZMF5A9T247 at checkout to receive 10% off your order.